for $154,900 with 3 bedrooms and 2 full baths. This 1,140 square foot home was built in 2004 on a lot size of 4.2400 Acre(s). 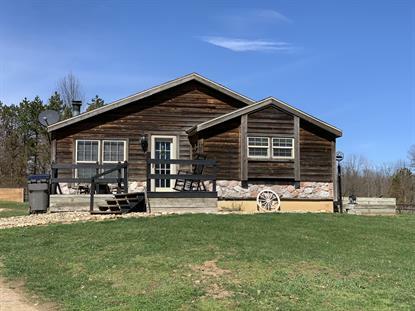 Drive to the country roads of Buchanan and you will find this 3 bed, 2 full bath home on 4.24 acres. Already set up for animals with 3 fenced off pastures and running water to one of them. Home has been updated. Central Air added in 2018. See lots of wild life as you enjoy the nice sized back deck. Secluded and off the road! Call today for a complete tour! Seller is Licensed real estate agent!